All in One School Management System. 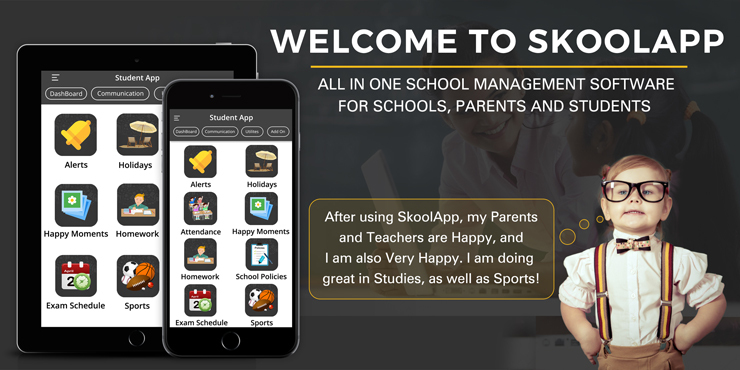 SkoolApp is a comprehensive School Management Software which works through the Web and Mobile App. It offers tremendous benefits for School, Teachers, Parents, and Students – with seamless communication that is Current, in Real time, Secure, stored on the Cloud, and can be accessed Any time, Anywhere, On the Go. 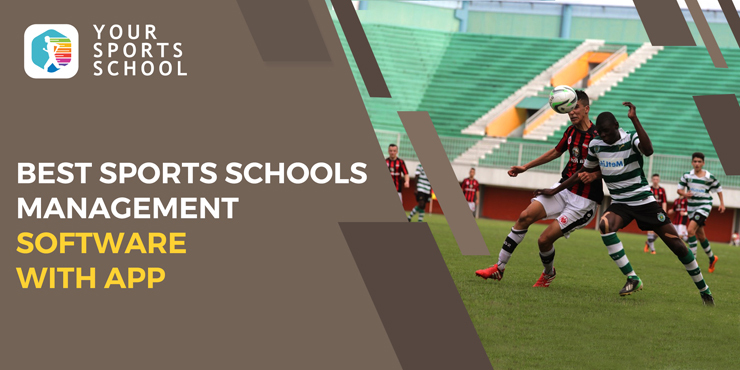 Some key features like Smart Study, Fee and expense management system, Attendance management system, School bus tracking system, School Management System and all round communications, have huge benefits for Schools, Parents and Students. 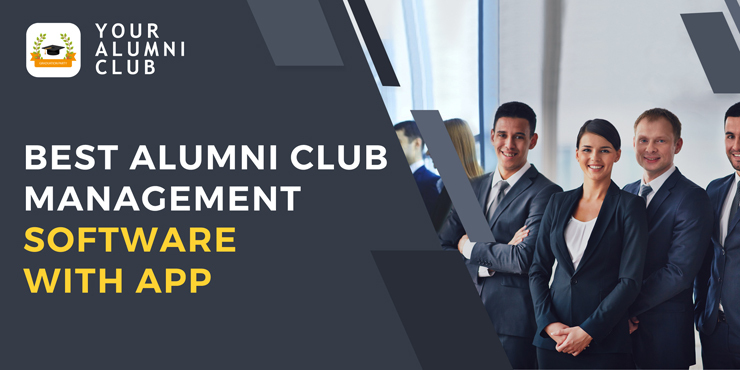 In addition to Schools and other Educational Institutions, SkoolApp provides its complete solution to Coaching centers, Day care centers, Alumni club, Sports school and Sports clubs. SkoolApp is easy to set up and use. 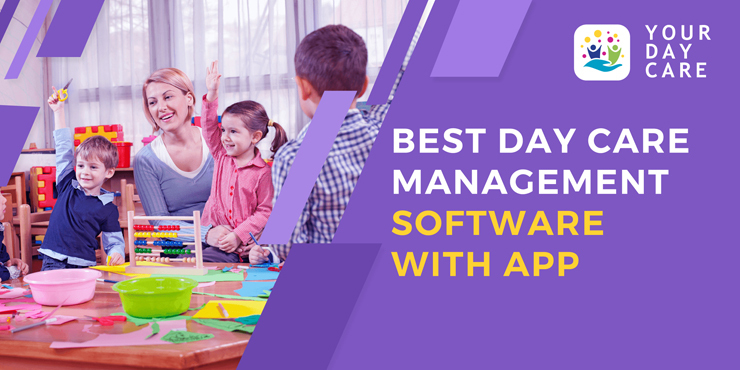 This comprehensive School Management system helps automate everyday operations and brings you up to the new digital era. Fee management System is a crucial aspect of a Complete School Management System. 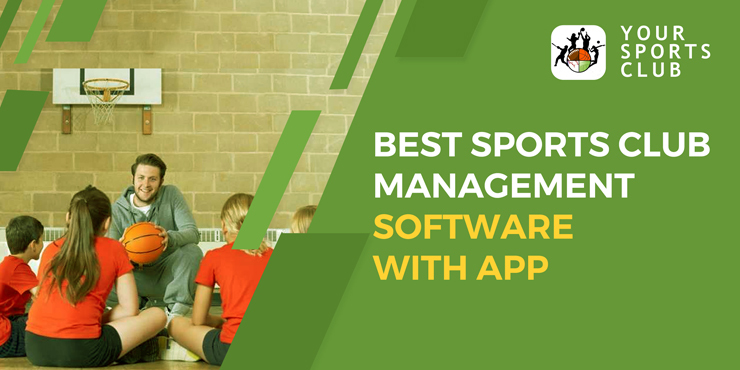 The SkoolApp Fee Management Software presents an automated, highly adaptable and comprehensive solution, which addresses the requirements of School Administration in all types of schools, and at the same time, works well in the interest of the Parents and other School Staff. 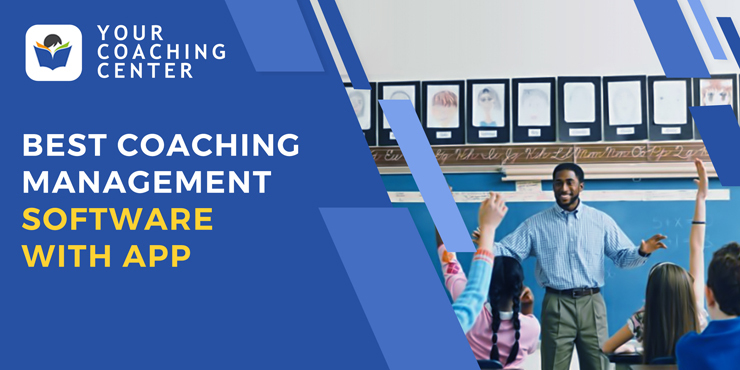 Our online fee management system and software will make the school administration and its accounts department highly efficient, and also drive towards a complete paperless fee management solution. SkoolApp Attendance management system records attendance for Student as well as Teachers. The attendance can be captured at any level. Bus drivers or attendants can mark attendance on the bus, school guards can do so at the School entrance, and teachers and sports coaches can mark it in their class. Attendance can be recorded manually using the mobile app or automatically via RFID machines integration. As soon as the attendance is recorded, an instant notification is sent in real time to the Parents and School Administration via SkoolApp.